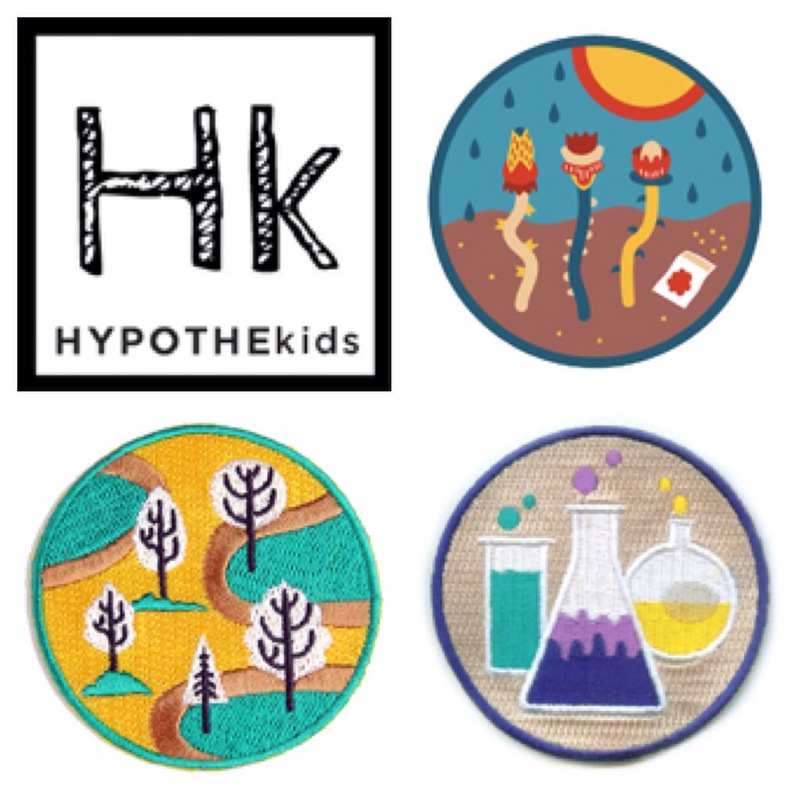 Harlem Biospace launches HYPOTHEkids, a summer science camp starting in July | HarlemGal Inc. This entry was posted in business, Community, education, Events, Harlem, Harlem bloggers, Harlem blogs, Harlem businesses, HarlemGal, kids, Things to do with kids in Harlem and tagged Columbia University, Harlem, harlem biospace, summer science camp, things to do with kids in harlem. Bookmark the permalink.